Red Wicket Market Farm is a small farm 25 minutes from downtown Columbus, Ohio, near Slate Run Metropark. Breeding Black Ameraucanas and Black Copper Marans to the Standard of Perfection. If you follow me on Facebook, you'll know that we have two new members of our farm family: two goats that needed homes. 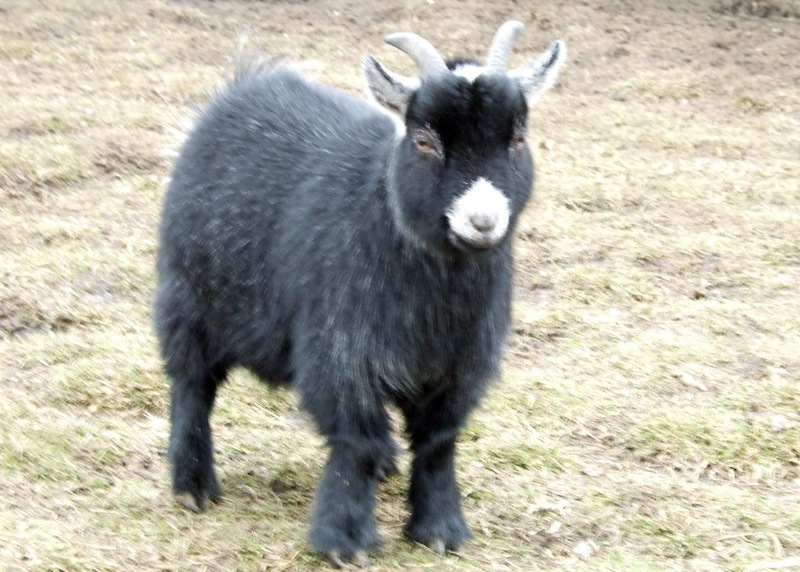 Kramer is a very nice looking pygmy goat. 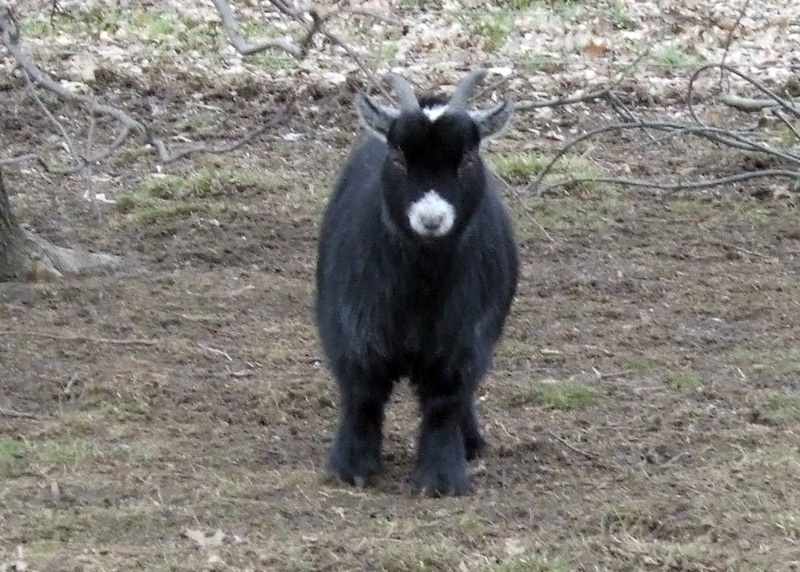 He's the teeniest, cutest goat I've ever seen. After seeing him, I feel a full-blown pygmy goat obsession coming on... If a full-grown male is this cute, can you imagine what a pygmy goat kid looks like? I think I'm in love. Take care everyone, and don't get stuck in the mud! I'm not a fan of this "mud season in January" thing. Where's my snow? Sometimes chicks, sometimes grown birds. Ask what I have at any give moment! with our logo, or the "Doom" shirt, from CafePress. Orders can be made by e-mail: orders@redwicket.com or by phone: (614) 321-9321. 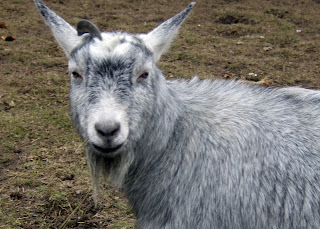 Content copyright ©2009 Red Wicket Market Farm LLC. All rights reserved.